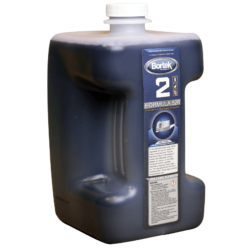 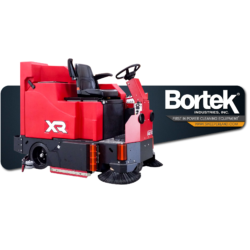 Floor scrubbers are specifically designed for using water and a cleaning chemical solution to remove debris and scrub surfaces such as concrete tile and laminated floors. 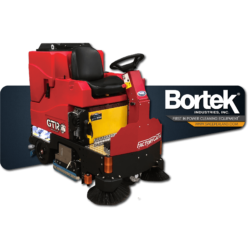 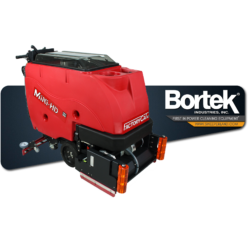 Choose from walk-behind and rider scrubber machines according to your area size and cleaning frequency. 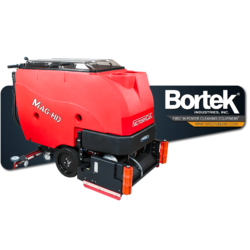 Scrubbers are ideal for most hard surface floors in hallways, stores, warehouses, factories, foundries, and beyond. 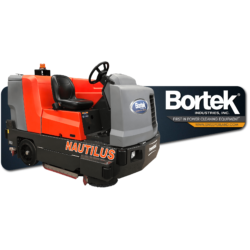 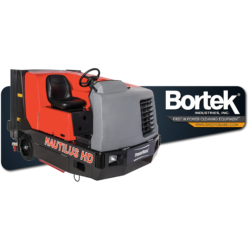 The Powerboss Nautilus is a highly maneuverable mid-size ride-on scrubber/sweeper that delivers excellent cleaning results. 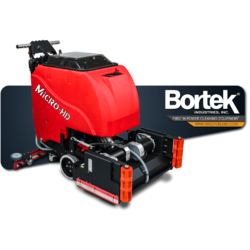 The large water capacity provides prolonged operating time. 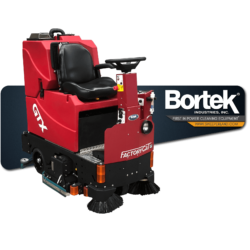 Sweep or scrub – or do both at once in a single pass! 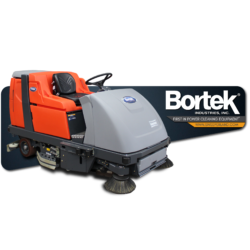 The Admiral 48 is easily accessible for servicing and delivers a comfortable, quiet ride.